Dr. Buckland and his wife had just laid their nine-year-old son’s body in the Christ Church crypt, alongside those of their two older children. Far below, she could see her husband picking through the sand. With him was a fellow geologist and well-known Lyme resident, Sir Henry de la Beche. 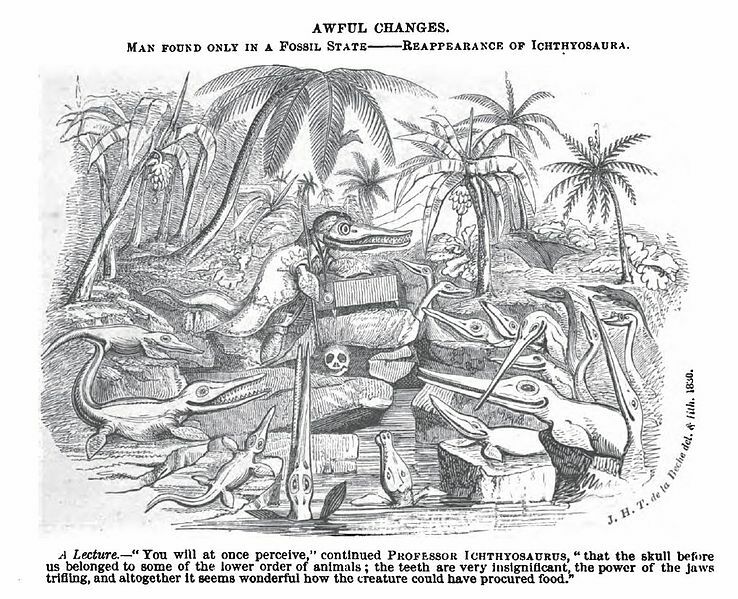 He was a former military man whose illustrations made Miss Anning’s fossil collection famous. Mary looked up at Miss Anning’s approach. She was not troubled in the least by the other’s brusque manner. Indeed, she expected it from a woman who had struggled all her life. After all, Miss Anning had the distinction of being struck by lightning at the age of fifteen. The other shrugged and settled herself on the ground nearby, her thick walking boots sticking out unceremoniously from beneath her skirt. Nevertheless, Mary saw how Miss Anning looked down at her skirt, at hands unfashionably browned from the weather. Hands that twisted against each other and them fumbled for something concealed within the folds of the drab fabric. “More dead things?” Mary asked. “Upon my word,” Mary said, turning the stones over in her hands. It was a new discovery. In its joy, Mary found reason to laugh again. 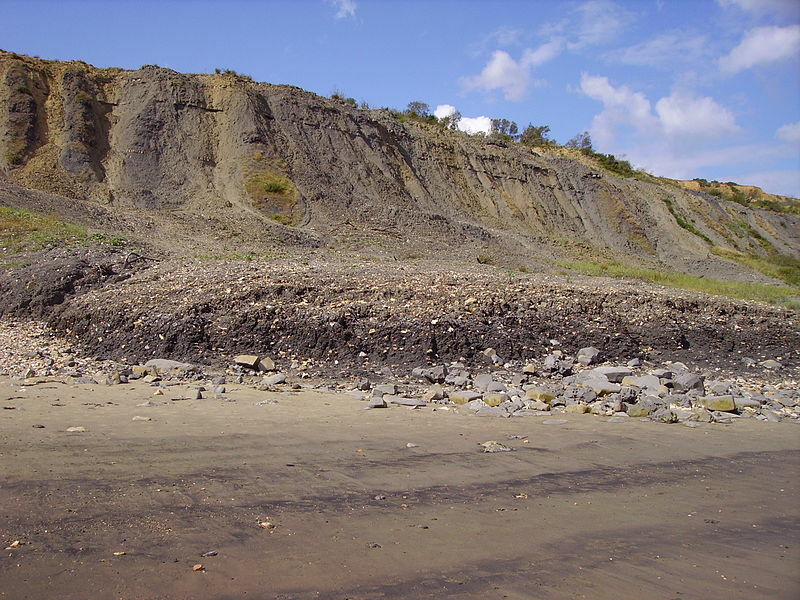 This entry was posted in Regency, Uncategorized and tagged bezoar stones, Henry de la Beche, Lyme Regis, Mary Anning, Mary Morland, William Buckland by Angelyn. Bookmark the permalink. Very sad, but a lovely story. I’m glad you liked it, Ally.